Get great benefits, like free tickets to the annual Wooden Boat Festival, discounts on classes, special events, and shopping at the Wooden Boat Chandlery and Marine Thrift. 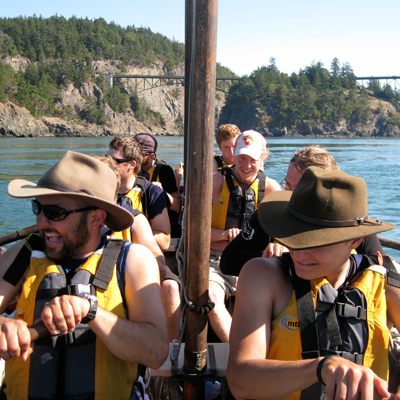 Beyond benefits, to become a member is to belong to a special group that engages and educates, inspires people to adventure, and helps keep our maritime culture vibrant. We’d love to help make becoming a member easy for you. Call 360.385.3628 x117 or email membership@nwmaritime.org.